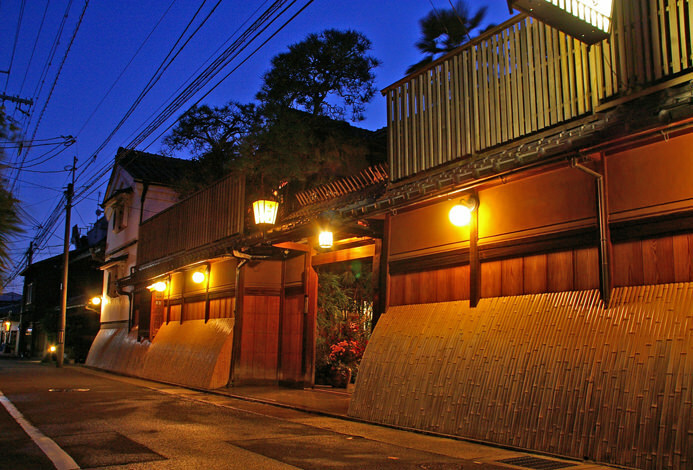 Welcome to the new Kyoto Gion. 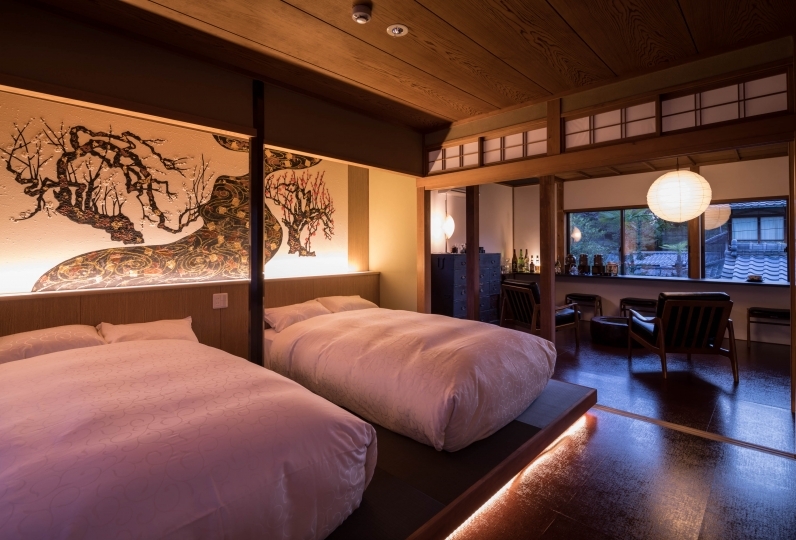 Kyoto Granbell hotel opened in July 2017 and combines the traditional side of Kyoto with a modern aesthetic to create a new Kyoto Gion style. 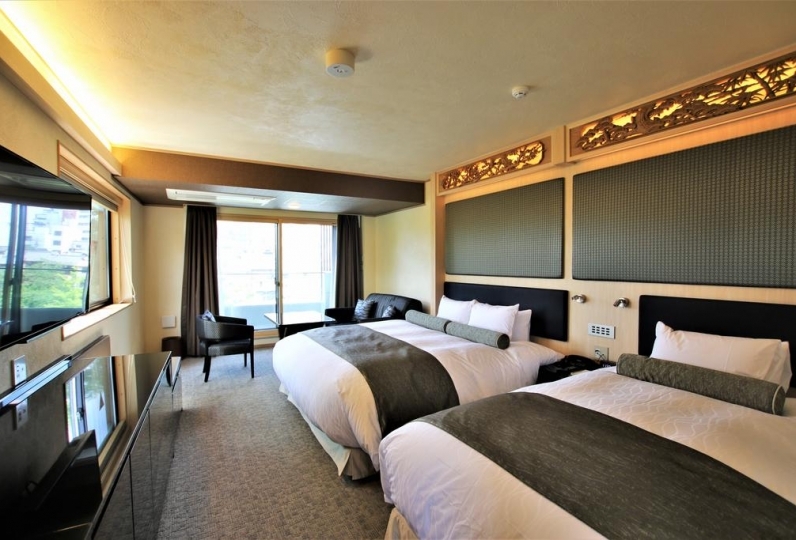 Our guest rooms were designed in collaboration with one of the top creators of traditional crafts and you will see Japanese elements scattered throughout each of our rooms. 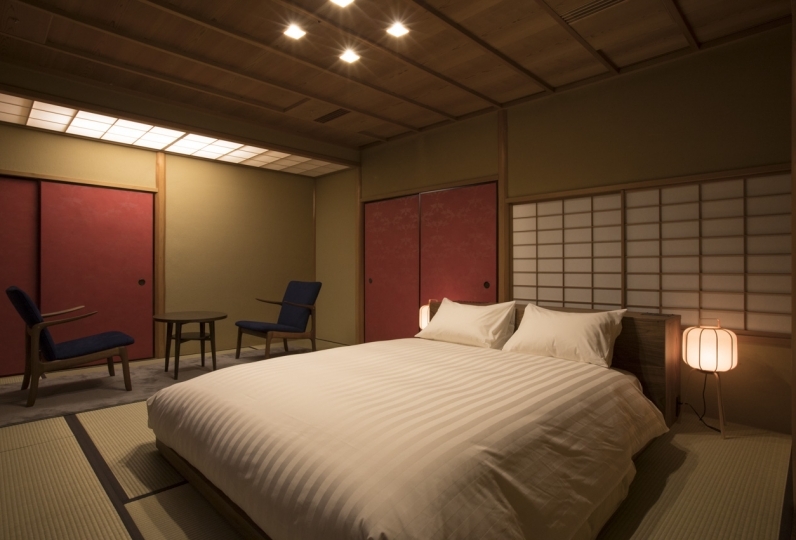 Our rooms are designed to depict the prim and proper aesthetic of Kyoto and the glamorous side of Gion. The entrance to the hotel includes the front desk, lounge, restaurant, and bar area where guests from many different countries can converge in conversation. 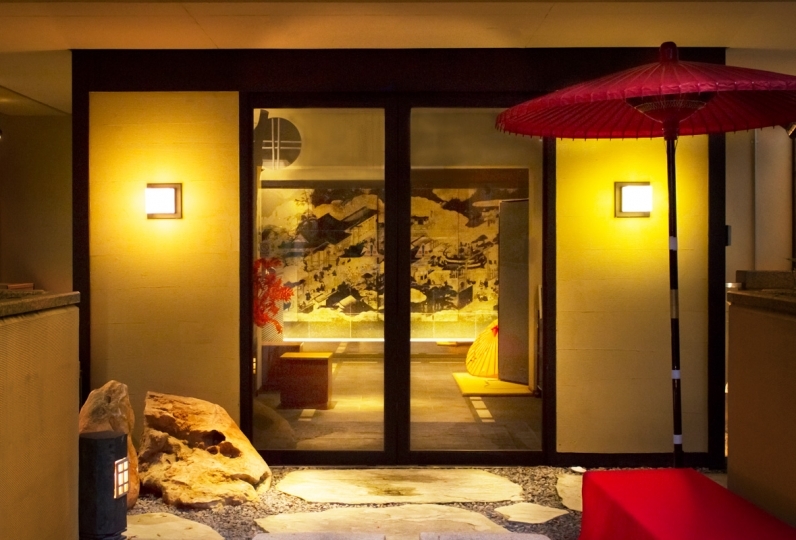 Our unusual communal bath is also designed with an element of Japanese aesthetic. 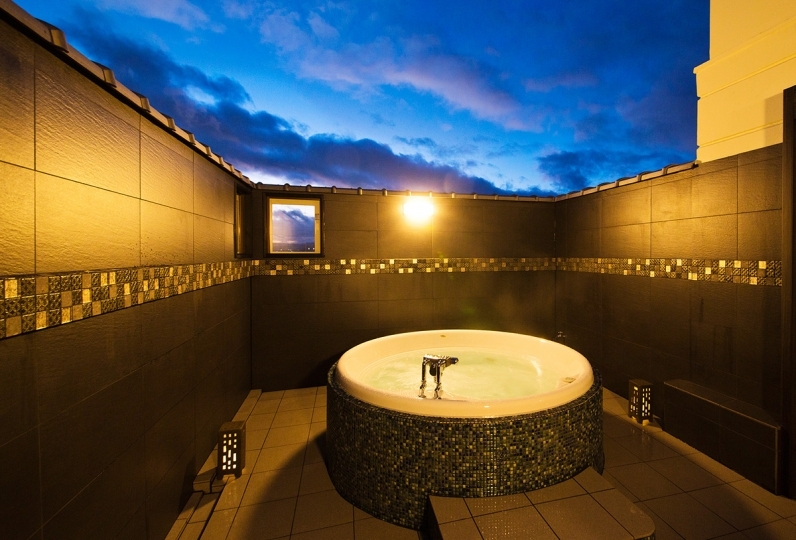 Although located underground, the bath looks out at the dry landscape garden so that you can enjoy a truly luxurious time soaking in the bath. 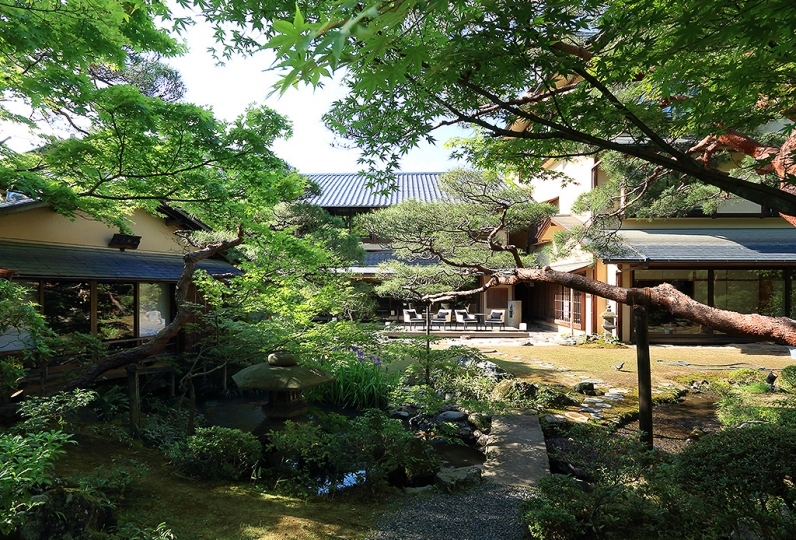 Kyoto Granbell Hotel is conveniently located just a 2 minute walk from the Gion-Shijo Station. 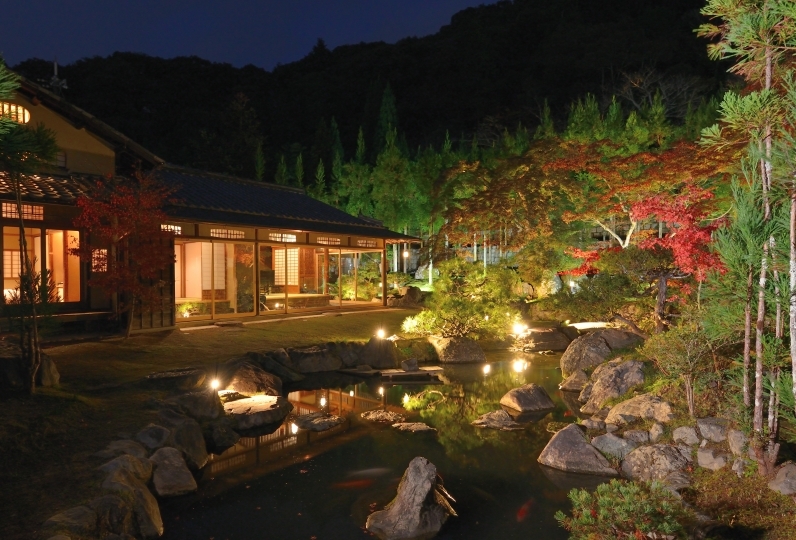 Come and experience a new kind of Kyoto. Very friendly and helpful English-speaking staff at check-in. The rooms were very nice and the location was perfect for ... Read more Very friendly and helpful English-speaking staff at check-in. 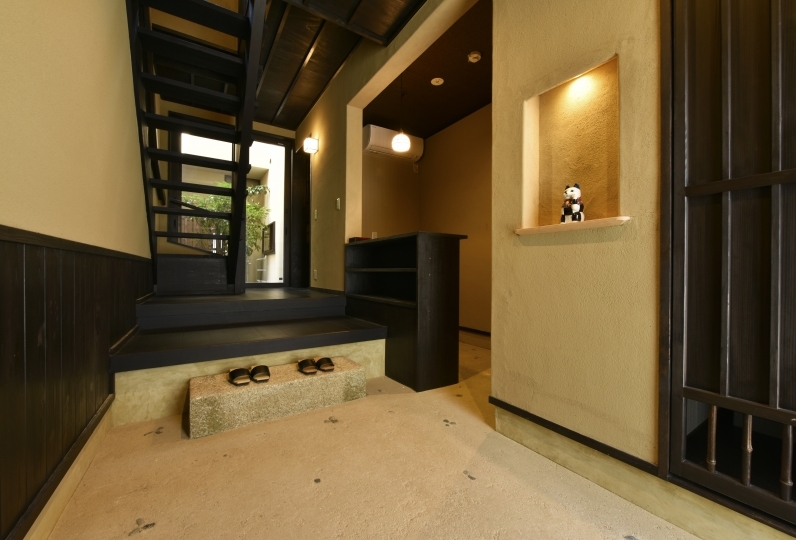 The rooms were very nice and the location was perfect for walking around Kyoto. Very friendly and helpful English-speaking staff at check-in. 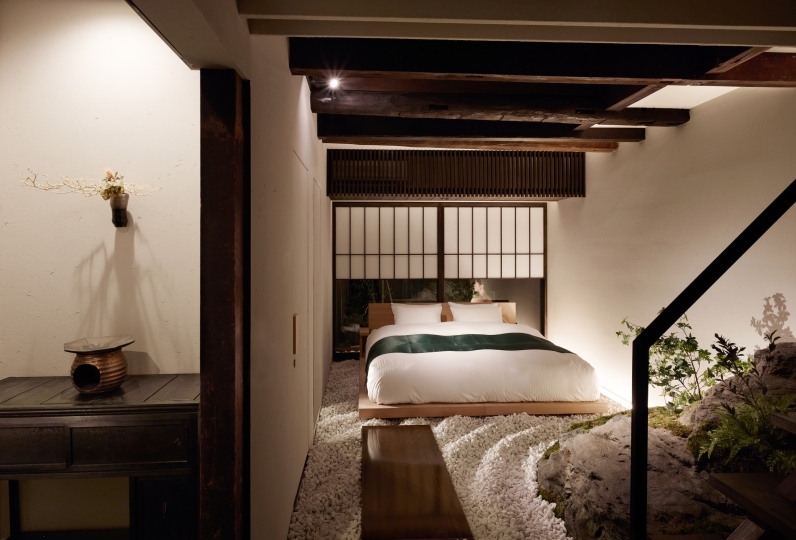 The rooms were very nice and the location was perfect for walking around Kyoto. The room is not large, but it was clean and comfortable. Also, I think that the location is great for sightseeing. I stayed in the middle of three consecutive holidays. Because it is hotel in the middle of Gion, check out at 12 o'clock was very helpful. I was able to enjoy the temples and temples and temples of Gion and neighborhoods. Room and facilities were very beautiful and breakfast was very satisfied. Because we did not use large public bath, we will exclude it from there. I think that I made it to the stadium if there was a parking lot alliance. Our menu is overseen by the executive chef who leads the kitchens of other famous ryokans and luxury hotels throughout Japan. Enjoy a delicious start to your day with our Japanese Western buffet that includes the popular Kyoto-style obanzai cuisine. 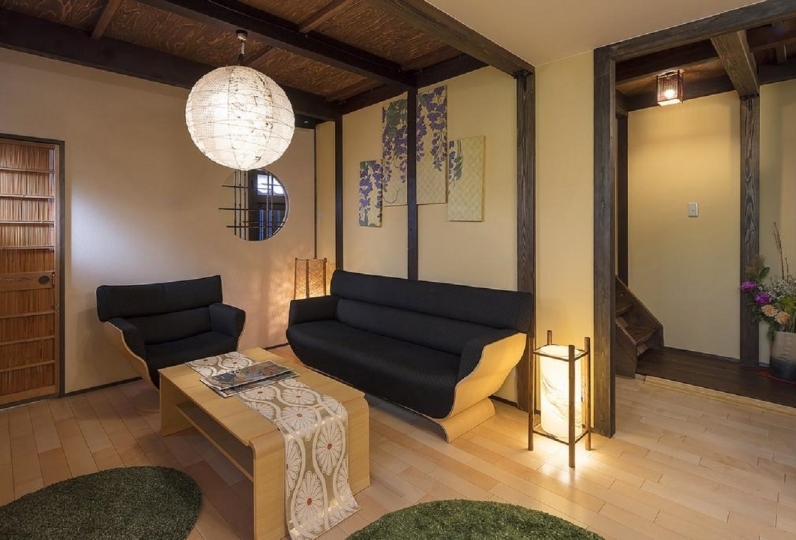 While unusual in Kyoto, we offer a communal bath so that our wide variety of guests can enjoy a moment of relaxation while gazing out at the light up garden.